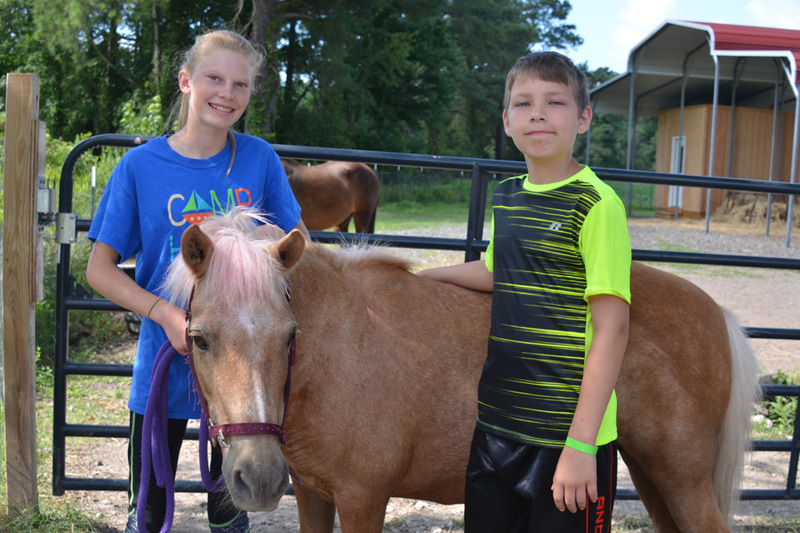 Camp Hope Haven is a week-long, overnight, summer camp program. Activities include swimming, horseback riding, sports, games, Bible study, and nature classes. Children learn that Jesus loves them and how that love can change their lives. Many campers leave us with joy in their hearts, knowing they are a child of God. There is a $50 registration fee for campers ages 8-12 and a $55 registration fee for teen campers ages 13-15. Camp Hope Haven is a safe, loving environment where children can have fun while learning about Jesus Christ and the Bible. Campers often return year after year. We fill up very quickly, so please submit your application as soon as possible. 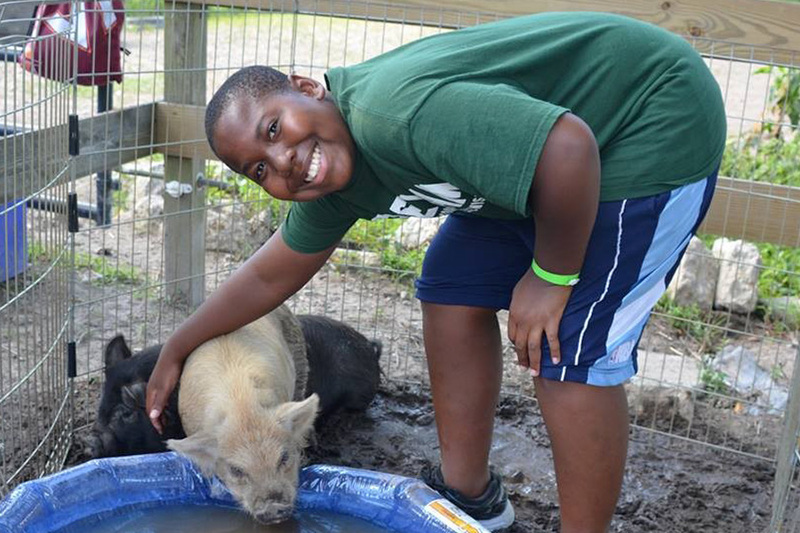 Camp Hope Haven is available for boys and girls ages 8-12 and teens ages 13-15. IMPORTANT: PLEASE READ – Summer Camp Information! For more information email Ben Jacob or call (757) 427-1500. We look forward to seeing your children and grandchildren next summer! HOPE HAVEN TEEN CAMP 2019, where memories last a life-time. Available for teens ages 13-15. We look forward to seeing your teens next summer!